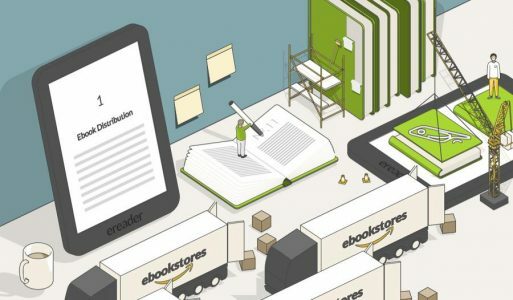 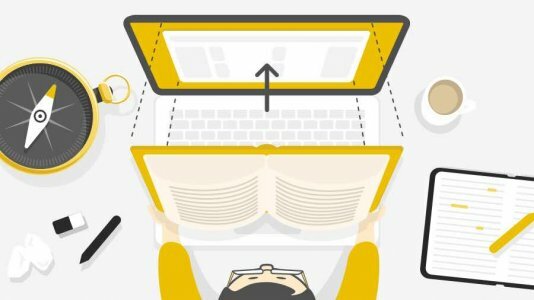 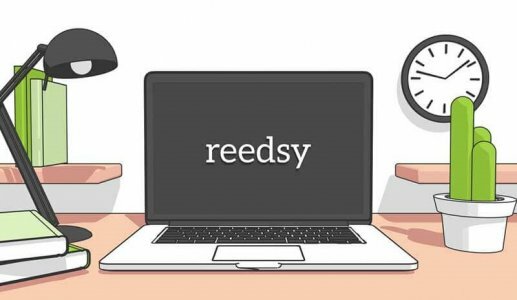 What's the best service for print on demand books? 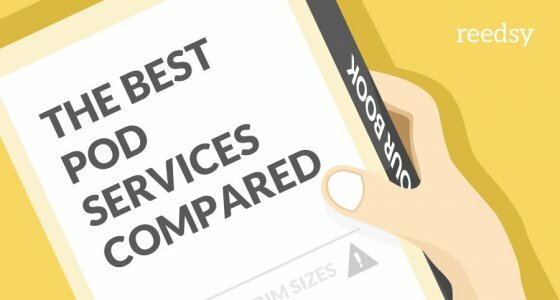 We compared four of today's top POD services — and we're revealing the results in this post. 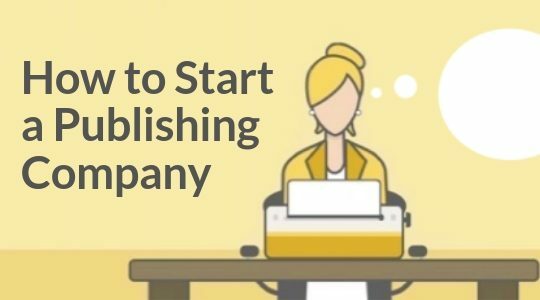 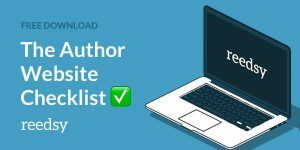 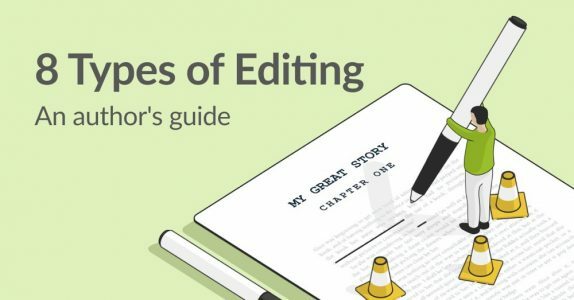 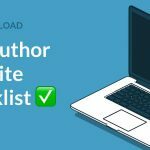 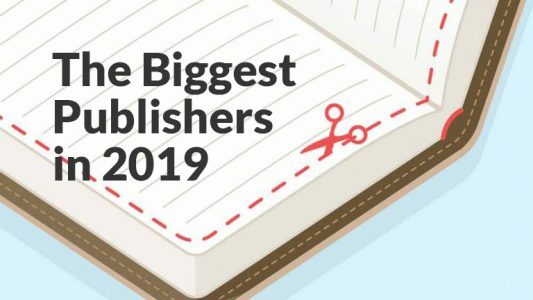 What's the best way to get your book published? 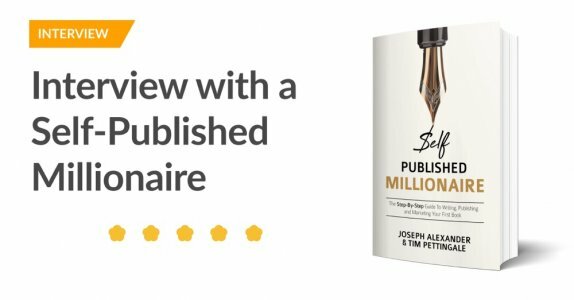 In this post, we take a deep look at the best way to land a book deal. 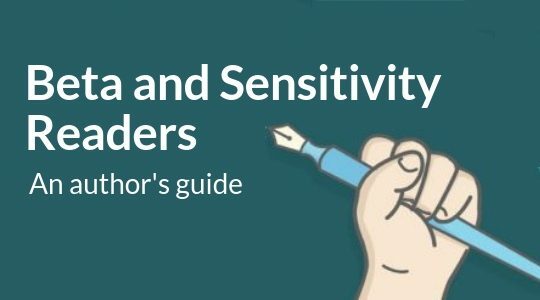 Tips for finding and working with beta readers and sensitivity readers who provide invaluable reader-feedback before your manuscript hits the presses!